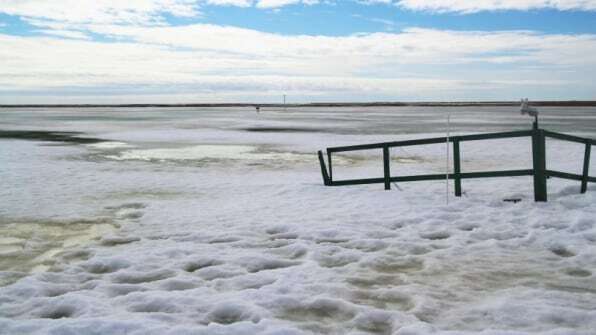 06 Apr Can spreading tiny glass beads on the Arctic ice keep it from melting? 05 Apr Can Biohacking Actually Improve Your Focus, Energy and Concentration? 05 Apr Emoji keep getting more inclusive. 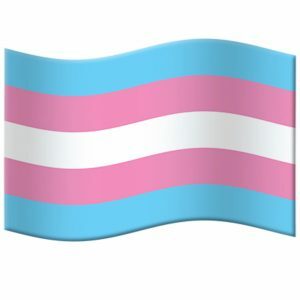 So why is there no trans pride flag?